Oct. 21st, Oct. 28th, Nov. 18th, Dec. 2nd, Dec. 9th, and Dec. 16th. *Please note that due to other events in Bedford and holidays the dates are not consecutive. The focus of the program is to teach LEGO building skills and techniques while offering a fun and creative environment for kids ages 6-14 to show off their imagination and ideas. At the end of each day the kids will share what they have worked on providing a focus on developing and improving communication skills and teamwork. To improve the learning and fun for each child the class will be limited to just 12 kids**. We provide all the LEGO bricks and building supplies needed all you need to bring is the creativity and energy to have a lot of fun. * Six sessions will be held at Bedford Town Hall. * All LEGO Bricks and supplies are provided by the NH LEGO League Master Builders program. * We provide creative and innovative challenges to develop building skills and spark imagination. * Building tips and notes to improve building at home. * Each student will receive a Master Builder tile and graduation certificate at the end of the session and earn a rank as a NH LEGO League Master Builder. LEGO robotics is a fun and exciting way to learn how machines work. The program will use LEGO robotic equipment and LEGO Technics to teach skills such as programming, mechanical engineering, problem solving, teamwork, documentation, and much more. Students will work in teams of two to solve a series of missions based on FIRST LEGO LEAGUE Design. To improve the learning and fun for each child the class will be limited to just 12 kids**. We provide all the LEGO robotics equipment, laptops, and materials needed, all you need to bring is the creativity and desire to run a robot. * All LEGO Robotics equipment and laptops are provided. * Strategies to take what you learned home or to your very own FIRST LEGO Team. The class will be taught by Dan Hughes who is the founder of the NH LEGO League, and is the head coach of the 2014/2015 NH FLL programming state champion Kings of Konstruction Team #55. 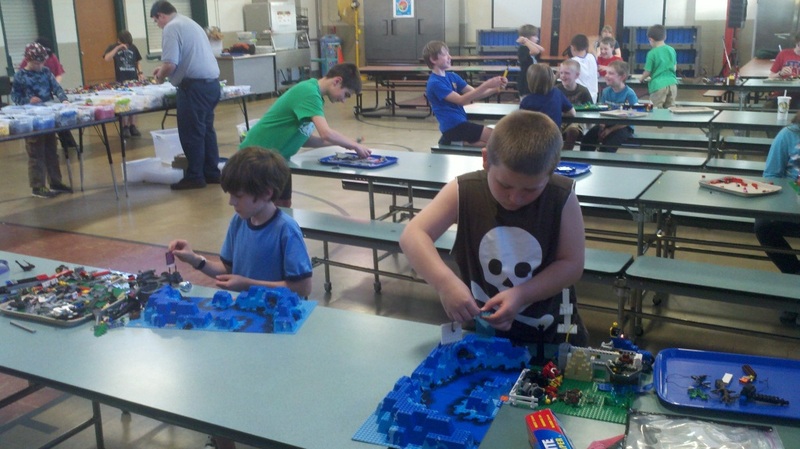 The New Hampshire LEGO League is pleased to announce that they will begin a Master Builders program at Nottingham West School in Hudson, NH as part of their Spring Enrichment program. Students at the school will have the opportunity to participate in several NH LEGO League building challenges. Students grades 2-5 will be working on a new challenge each week to help them develop creative, social, and design engineering skills. In addition we will also be offering an evening program from 5:30pm-7:00pm for students as well. If your children attend Nottingham West School check your enrichment enrollment form or contact the school directly to register for the program. Please note space is extremely limited so don't delay. 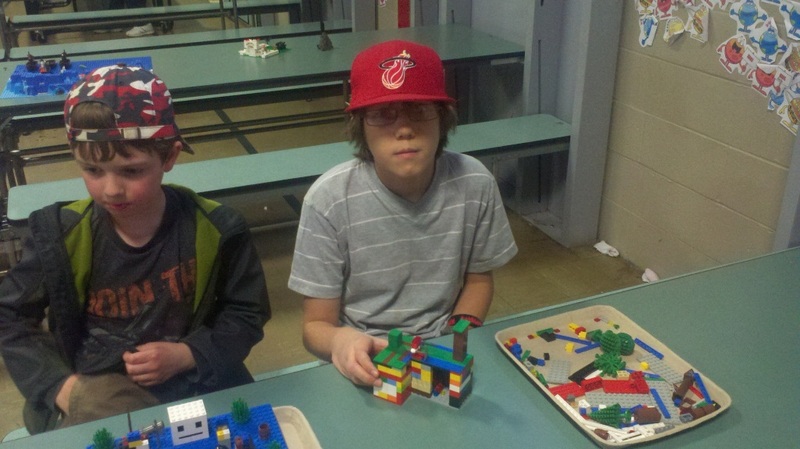 Last week our NH LEGO League Master Builders took on the challenge of LEGO micro building. Micro building is the concept of taking a large structure or design and creating a scale model of it with as much detail as possible. It can take years to master the skill; our kids only had a couple of hours. From Star Wars ships to trains, we saw a little of everything. The kids really worked hard to develop some great ideas and embrace the challenge. In the end it was decided by most that bigger is better so this week I think we will see larger than life foods as we take on the LEGO brick restaurant challenge. We are off to a great start for the spring session of the NH LEGO League Master Builders program. This session we will be hosting several events including our 4th annual Bricktona500. Check out more great photos from our free build meeting and check back as we begin our micro building challenge this week. 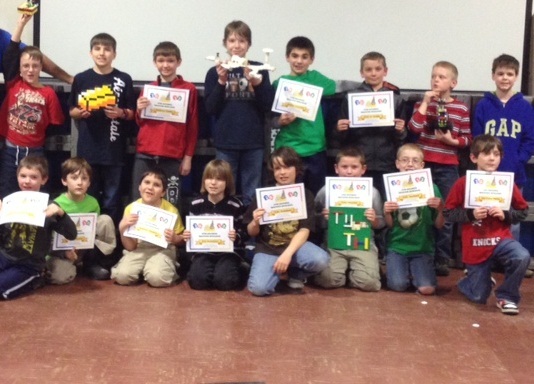 Recently the NH LEGO League held its graduation ceremony to recognize its 2013 winter session Master Builders. Eighteen students from across the state travelled to Goffstown for eight weeks to participate in building challenges from “Structures and Buildings” to “Cartoon Characters”. “These kids work really hard on these challenges. They are proud of what they build, and really enjoy seeing what the other kids in the group build each week.” states Dan Hughes Founder of the NH LEGO League. Included in the Master Builders graduation were Anthony Chalbeck and Eric Robidoux who both earned 8th degree Master Builder status. To become a NH LEGO League Master Builder, students in the program must complete a series of challenges in an eight week period; they must also show improvement over previous sessions, be fun, and positive towards other members. “These are two outstanding young men and without a doubt deserve to our highest honor ever awarded.” Commented Hughes.